Bored of Angry Birds? Then why not give this a try? 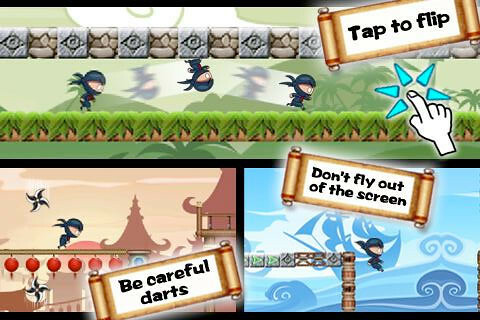 Yoo Ninja is a fast-paced gravity game, to lead the player to a neck and neck into the strange world of gravity. Gameplay is simple. 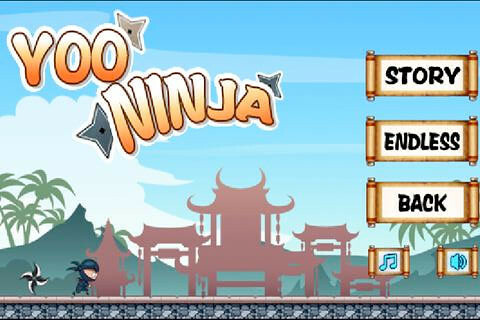 Since the ninja runs automatically, all you need to do is just tap the screen to jump onto the ceiling or tap again to jump back to the ground. Check out this video to know more. 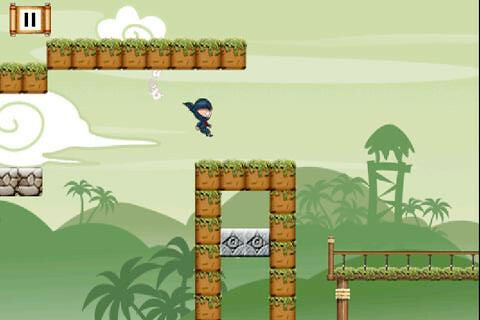 android anti gravity game jumping one touch yoo ninja! One Response to "One Touch Arcade Game, Yoo Ninja! For Android"